3 Girls Reviews: Bella Fleur Review & GIVEAWAY!! LOVE the products! I have many favorites, but I think the 1st one I'd like to get for my daughter is the "Bright Pink Hydrangea Flowers with Swarovski Centers on White Stretch Elastic Headband". I think I'll be coming back here for her Christmas hair piece when we get her dress too- I definitely see possibilities! And of course I already follow the 3G blog!! Already a facebook 3G fan too. Wow these are very nice. Can't say there's any ONE I like best. I'd like one of each! LOVE!LOVE! 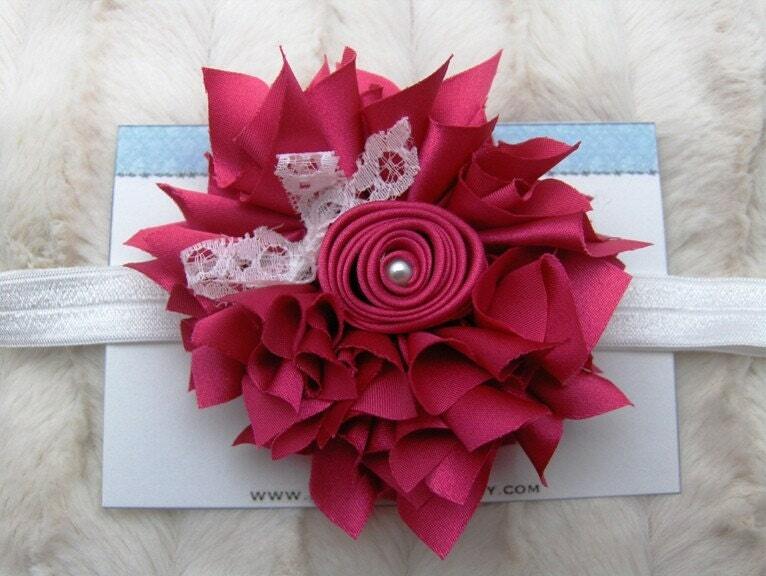 the headbands from Flora Bella! If i could win one I would choose a peacock feather one in any style. I use these for my girls and my photography clients. All the items are beautiful, but I really like the Double Deep Purple Hydrangea! these are some of the most creative and well-made hair accesories I have ever seen! I am in love with all the ones with feathers...especially the peacock feathers!!! We love to bird-watch and my darling little Chloe would look SO perfect with one of these headbands nestled in her crazy curls! She is turning ~ONE!~ in a few weeks and this would make the perfect addition to her birthday ensemble!!! I am a Face book fan of 3G!!!!! I am a Facebook fan of Bella Fleur Boutique!! Pretty sure I'm gonna be broke...I am SO in love with these headbands, I want them all!! 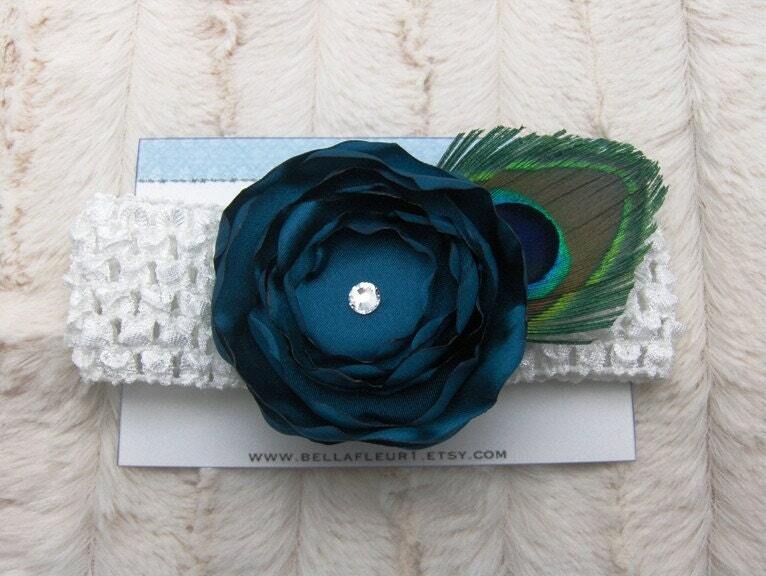 my fav i think is Antique Blue Victorian Flowers on White Stretch Elastic Headband...love it! I "LIKE" Bella Fleur on Facebook (HollyCunningham) Such gorgeous pieces!!! I "LIKE" you on FB as well ((HollyCunningham)) - Great info & giveaways!! !